Tires are printed with incorrect tire size on sidewall and are discounted to account for this. Packaging has been updated with accurate tire size. Aggressive tread provides confident traction in demanding terrain. Excels in loose and rocky conditions. 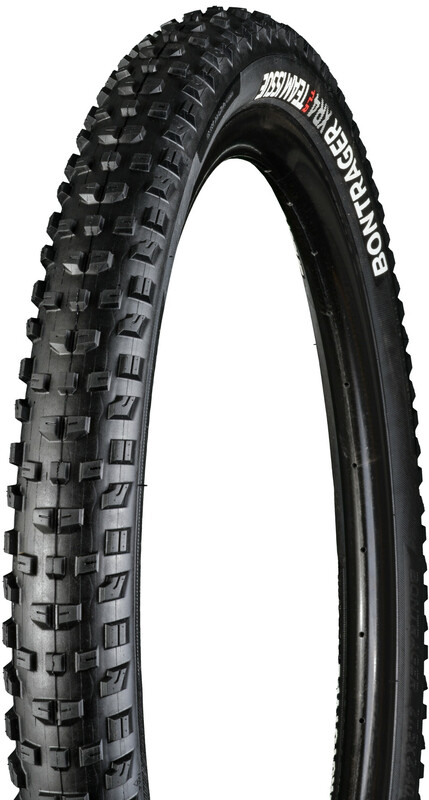 Tubeless Ready (TLR) tire is engineered for easy tubeless setup and puncture protection. Inner Strength casing is lightweight sidewall protection that's supple and strong.